The Stage Scholarships scheme, now in its seventh successive year, goes from strength to strength, and 2018 continues the trend by offering 80 children and adults access to almost £400,000 of free tuition. This is our opportunity to introduce you to our 11 partners and the scholarships available to be won. No matter what your circumstances, there is something on offer for you: five partners are outside London, and one boasts more than 40 sites stretching the length and breadth of the UK. Five of the organisations listed cater for children (either full or part-time); others specialise in providing foundation training for students wishing to pursue a career in the performing arts. Not only that, Fourth Monkey offers a unique opportunity to join a two-year rep actor training programme. What is particularly exciting this year is that alongside respected long-term supporters of the scheme, The Stage welcomes four new partners: Arts Ed’s Arts Ed Extra scheme, which provides high-quality, part-time training for young people; Youth Music Theatre UK, the leading music theatre company for budding performers aged 11-21; international drama school Rose Bruford; and the highly respected Liverpool Theatre School. 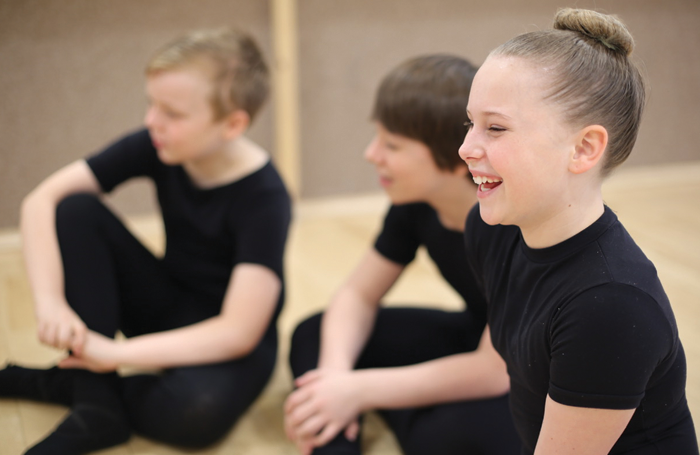 In addition, the Pauline Quirke Academy has returned to the scheme, but in a different guise, with fully funded places available on each of the three courses launched in the inaugural year of its full-time performing arts school, PQA Studios London. Below we outline what’s on offer and where. You’ll need to watch out for the application forms online and in future editions of The Stage. 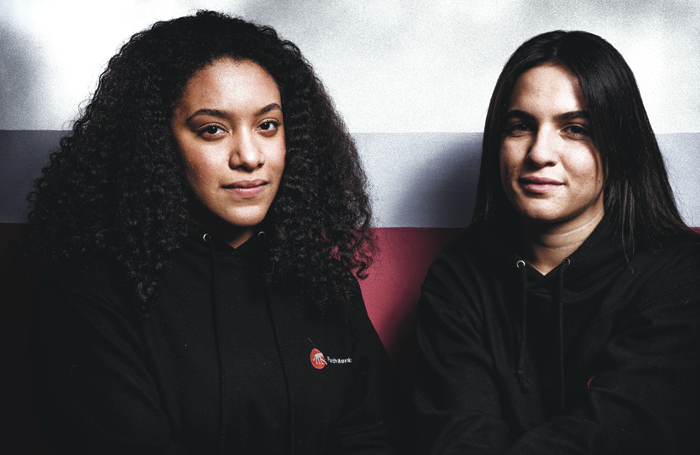 To make sure you don’t miss them, subscribe online for as little as 88p a week – you or your parents can find out more at thestage.co.uk/subscribe. Ed Sheeran, Sam Smith and Lauren Samuels are just some of the famous artists who have trained with the leading music theatre company for young people aged 11-21. YMT offers the opportunity to work across the UK and Ireland with composers, established directors and innovative movement specialists. Since 2003, it has taught more than 8,000 students and provides a bridge between local drama groups and formal training at drama school. The winner of the scholarship will be the highest-scoring person who is eligible for a YMT bursary and has never undertaken a project or course with YMT before. 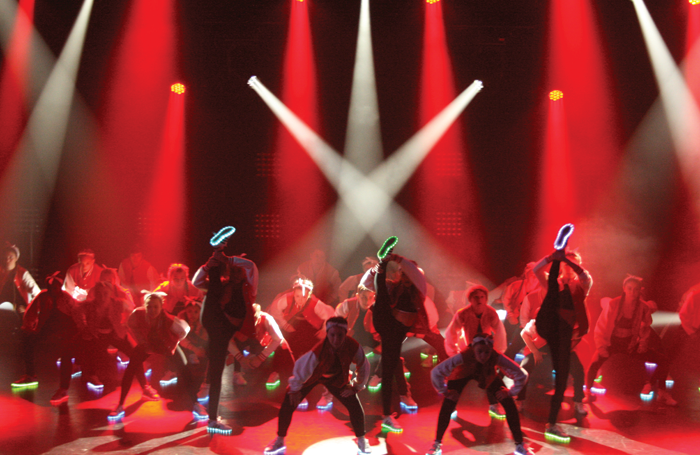 “Affordable, extreme triple-threat musical theatre” is how Herts-based Emil Dale describes its training courses. The curriculum includes thrice-weekly ballet, jazz, acting and ensemble singing classes, plus weekly song and dance classes, guest masterclasses and a musical theatre project. There are also two full-scale productions. A full scholarship also includes one-to-one singing lessons and/or production costs. 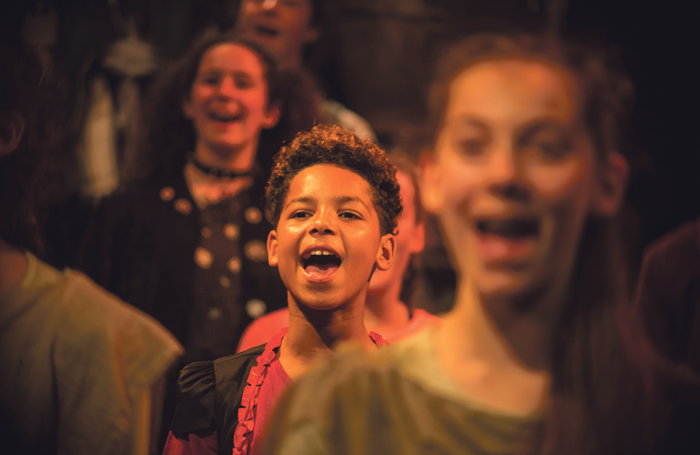 School patrons include performer Kerry Ellis, director Neil Rutherford and principal of musical theatre at Arts Educational Schools London, Chris Hocking. While PQA has been a familiar partner in The Stage Scholarships scheme, this year is a first for its new full-time performing arts academy. And to mark its opening, the institute, founded by actor Pauline Quirke, will offer one fully funded place on each of three courses during its inaugural year. Students will enjoy regular performance opportunities, a trip to New York that includes workshops with Broadway performers, and their own private red-carpet cinema screening of short films made during the course. 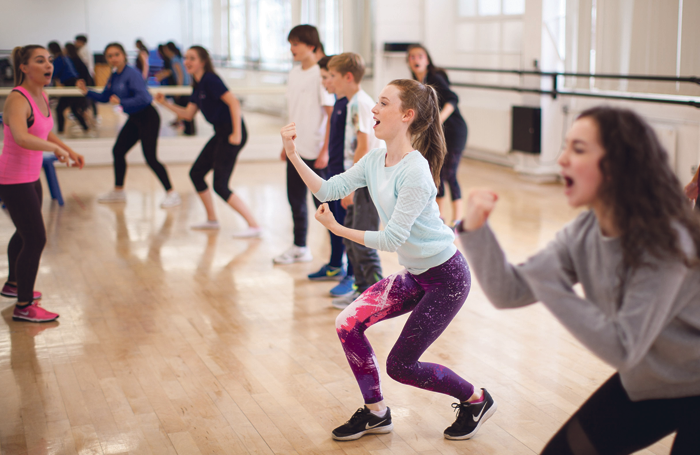 In recent years, Italia Conti increased its profile as the school featured in the CBBC series School for Stars, but the academy also has an impressive history and is regarded as the oldest performing arts training school in the world. Past students include Pixie Lott, Daniel Mays, Karen Gillan and Lesley Manville, not to mention rising stars including Layton Williams (Bad Education/recent 20th-anniversary production of Rent) and John McCrea, currently playing the lead role in Everybody’s Talking About Jamie at London’s Apollo Theatre. 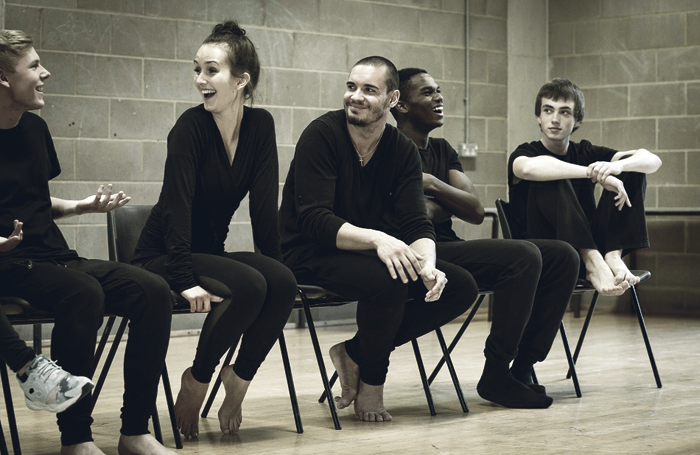 Fourth Monkey prides itself on offering innovative, relevant and inspiring actor training for the contemporary world of performance, with an emphasis on repertory, ensemble and working with established practitioners. In September 2017, the school boasted a graduate employment rate of 95% and an industry retention rate of 93%. Alongside its tuition, Fourth Monkey actors benefit from travelling, studying and performing overseas (the two-year rep students spend a sabbatical commedia dell’arte course working in Italy with Antonio Fava) and throughout the UK. Upon completion of training, Fourth Monkey actors go on to work in all mediums of the industry as well as for the Monkey Ensemble, the company’s graduate professional touring company. For more than 20 years, Sylvia Young Theatre School has been changing lives through offering scholarships through The Stage. Still the best-known stage school principal in Britain, Sylvia Young OBE has an unrivalled roll-call of former students who have gone on to stage success: Keeley Hawes, Preeya Kalidas, Rita Ora, Jenna Russell, Tom Fletcher, Nicholas Hoult, and a large number of the EastEnders cast, to name a few. World-renowned conservatoire Arts Ed’s Arts Ed Extra scheme provides high-quality, part-time training for young people. 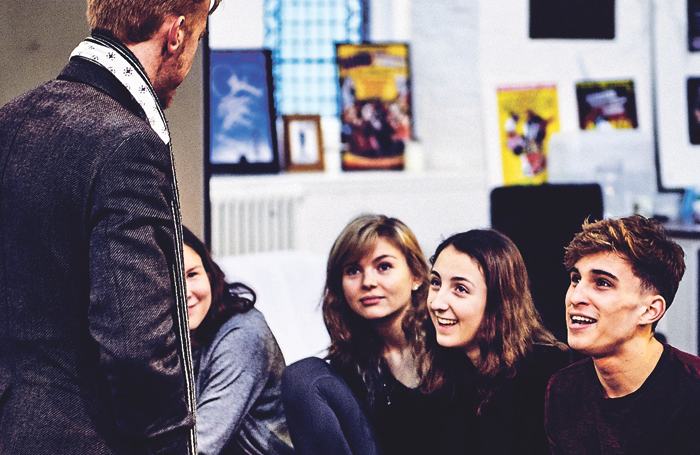 Courses, including West End Experience and Film Acting, are taught by tutors with wide experience of the industry. Arts Ed Extra is offering a total of 14 scholarships suitable for all ages and interests, including six places in its weekend Skills Academy, a further six for its five-day summer courses and a place on both of its EXCELerate courses in musical theatre and acting audition preparation for those aiming to carve out a career in the performing arts. Proof you don’t need to train in London to build a career in the performing arts, Liverpool Theatre School has been honing young talent since 1939. Its aim is to produce musical theatre performers and actors that have the skills, knowledge and attitude to be successful. Final-year students are given a chance to highlight their talent to agents during showcases in London and in-house. Among the 90% of graduates achieving success on the stage or progressing to higher education are Oliver Ormson (The Addams Family UK tour), Carina Gillespie (West End production of Wicked) and Tommy Sherlock, who is headlining the Tenors of Rock in Las Vegas. Razzamataz founder Denise Hutton-Gosney is offering up to 42 scholarship places at sites in every region of Britain. Former dancer Hutton-Gosney set up her franchise in 2000 to provide out-of-school hours theatre training and activities for youngster aged four to 18. In 2007, she secured backing from Dragons’ Den panellist Duncan Bannatyne. 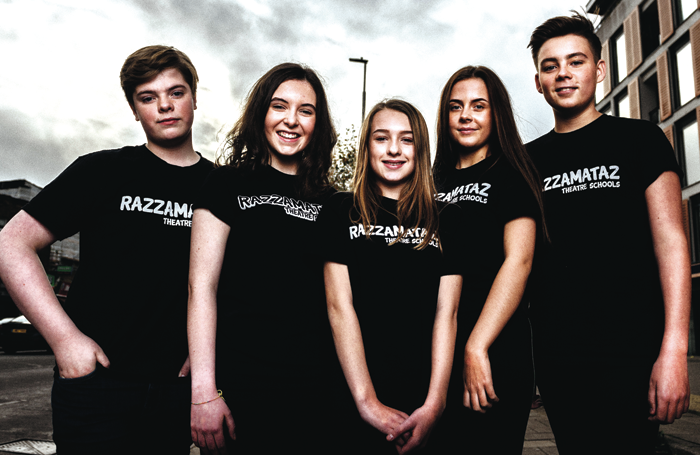 Razzamataz was the first part-time theatre school to work with The Stage to offer scholarships to students. Students are offered many opportunities, recent examples being performing at the Indigo at the O2 and Disneyland Paris. 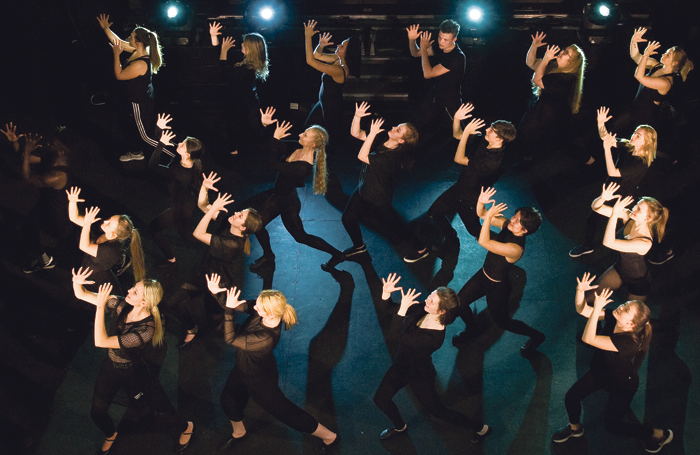 Since 2008, READ College has provided foundation training for students wishing to pursue a career in the performing arts, whether purely as an actor or ‘triple-threat’ musical theatre performer. Located in a professional arts venue, the St Bart’s Theatre, which houses state-of-the-art, refurbished studios and facilities, READ has the support of patrons Judi Dench and Craig Revel Horwood. 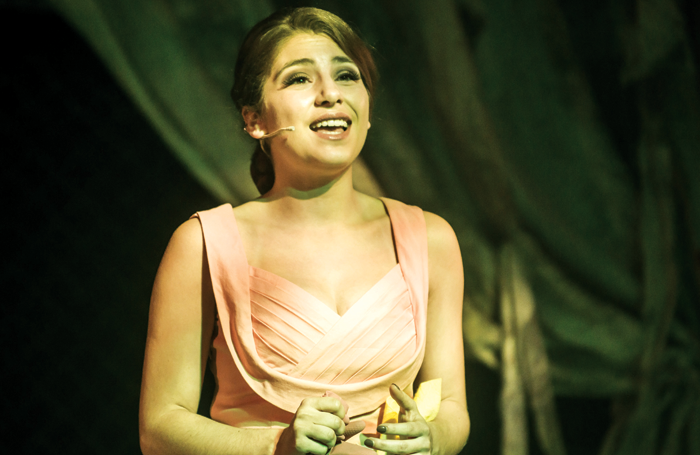 The foundation courses in musical theatre and acting had 100% graduate success rates in 2017, with READ students winning places at almost every major dance and drama college in London and across the UK. One of the best-known names in British drama school training, Rose Bruford College of Theatre and Performance attracts students from more than 40 countries, thanks to its international reputation and the breadth of its undergraduate and postgraduate provision. Created in 1950 by Rose Bruford herself, her sponsors included Laurence Olivier and Peggy Ashcroft. Previous students include Gary Oldman, Olivier award-winner Katie Brayben, EastEnders’ Maddy Hill and award-winning actor Hayley Squires (I, Daniel Blake, the Young Vic’s Cat on a Hot Tin Roof). 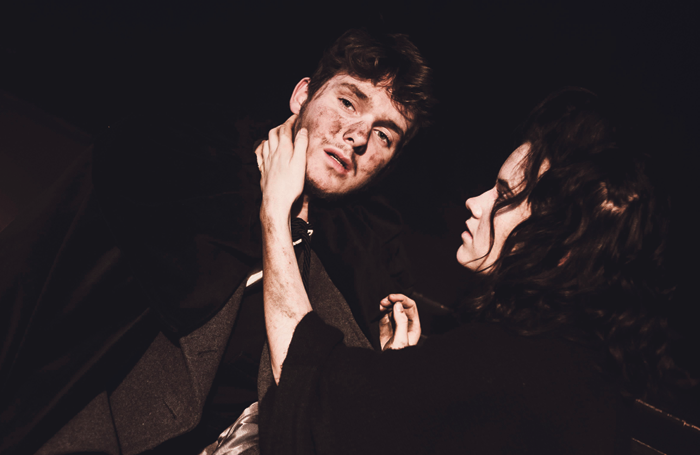 The college launched its foundation acting course in 2014 in Sidcup and now has regional centres in five other locations.